We LOVE to do dynamic warm-ups at Core Strength & Performance. Movement with some mobility/strengthening components helps build coordination, warm-up the body and identify faults in movement that you can work on to improve overall performance. 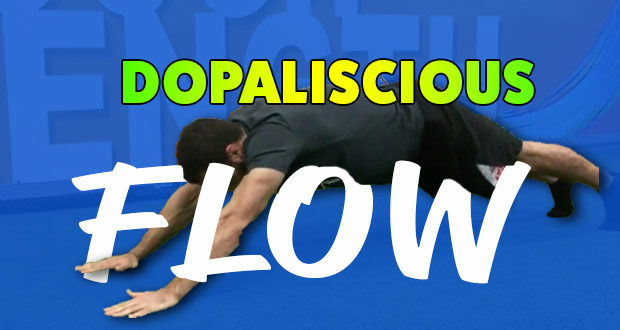 Execute this flow prior to your upper body workout. Repeat 2-3 times with a moderate pace.